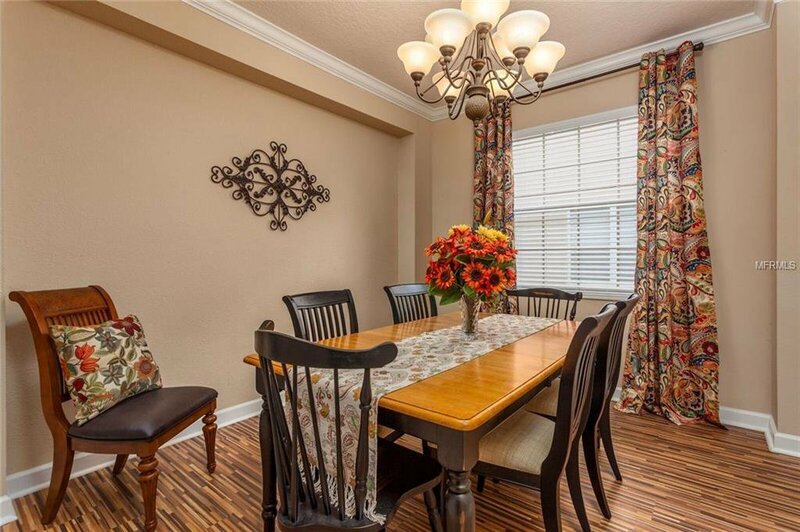 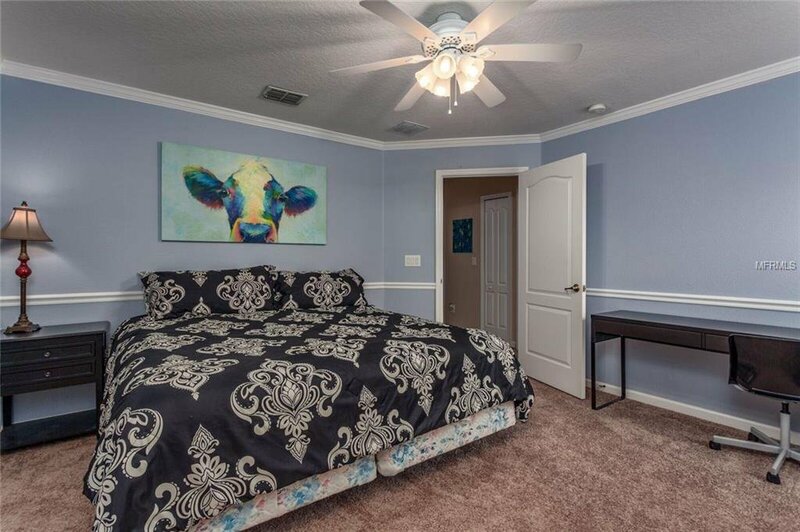 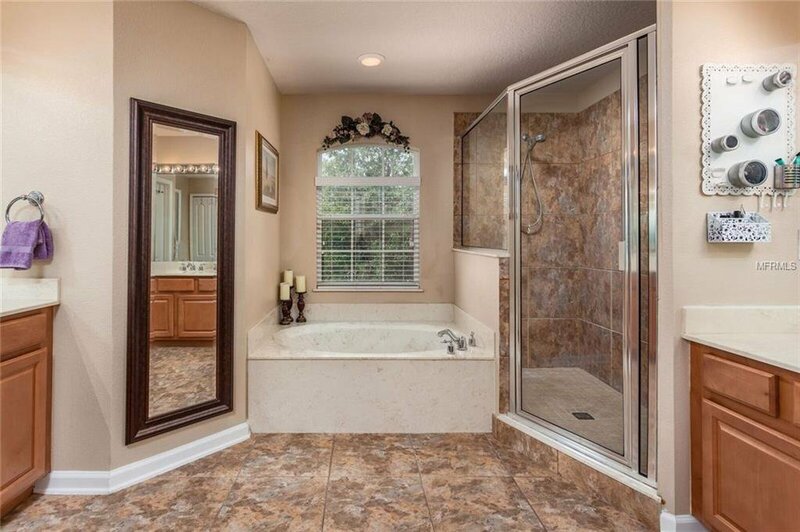 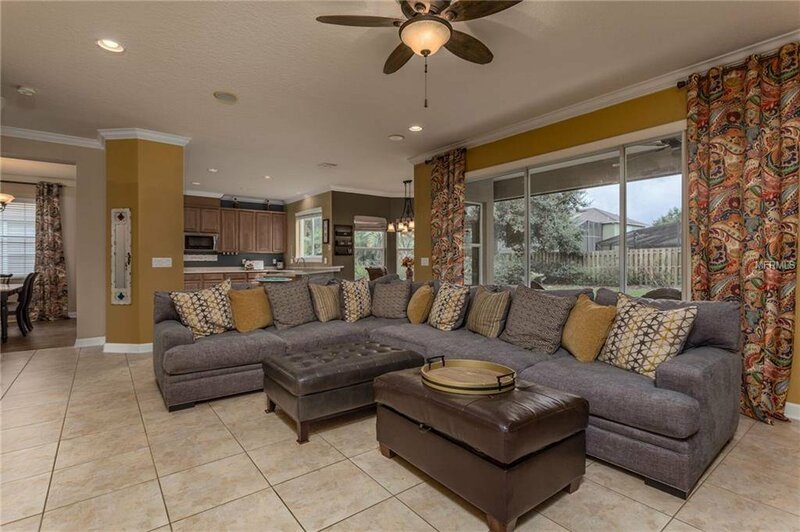 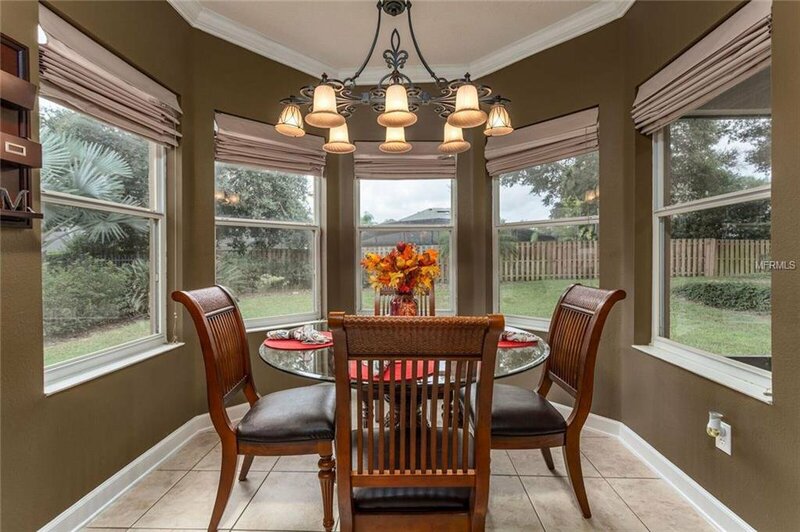 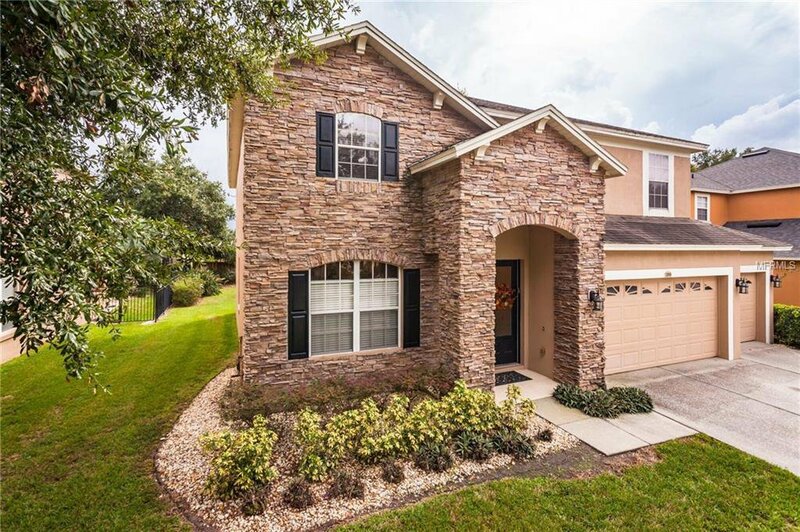 Beautiful and loved 4 bedroom, 2.5 bath home in the desirable, gated community of Tuscany at Lake Mary. 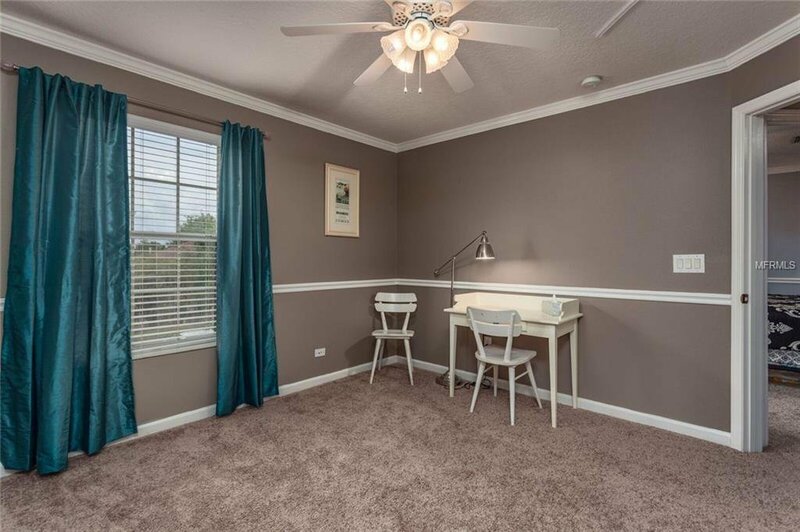 Spacious floor plan that also offers a home office and den. 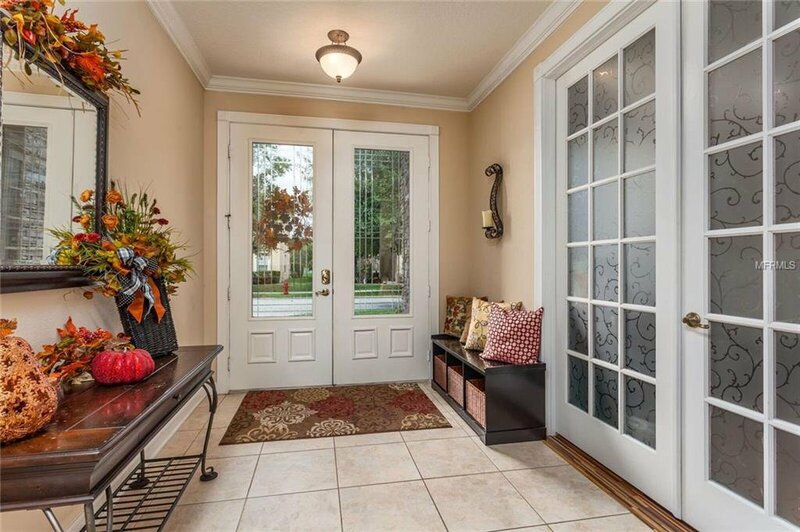 Immaculate, well maintained and move in ready! 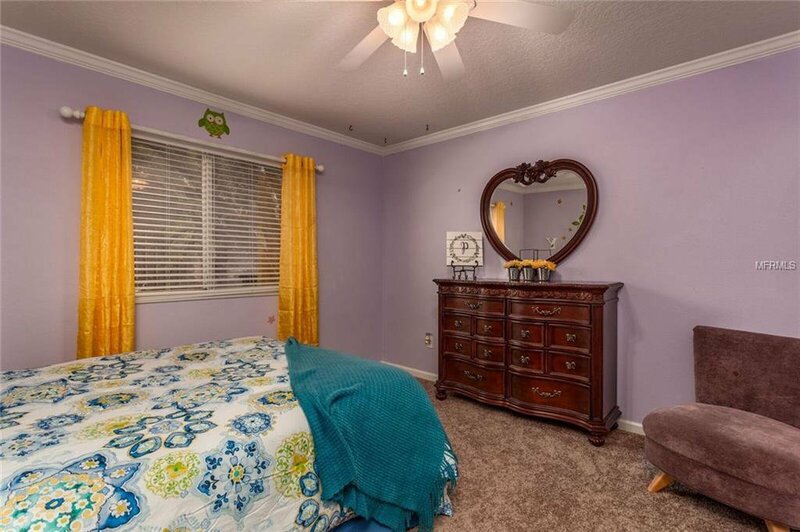 Fresh paint inside, new carpeting (Sept 2018) on stairs and entire upstairs, NEW AC 2017 inside, 2018 outside. 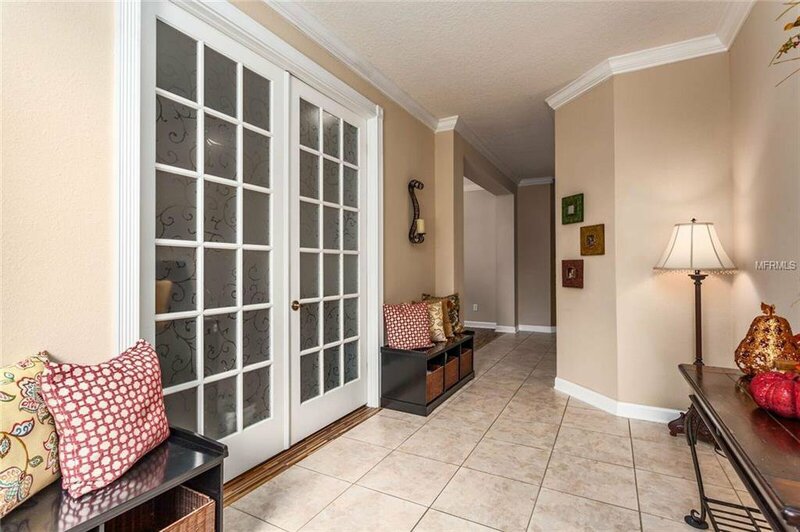 Generous size rooms with plenty of storage space and extra storage under the stairs. 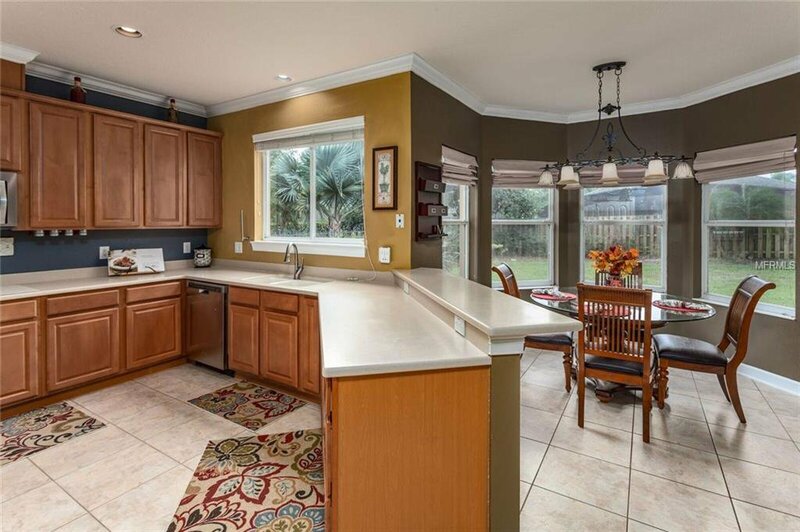 The large kitchen/family room area is open with a wonderful flow, making entertaining a breeze. 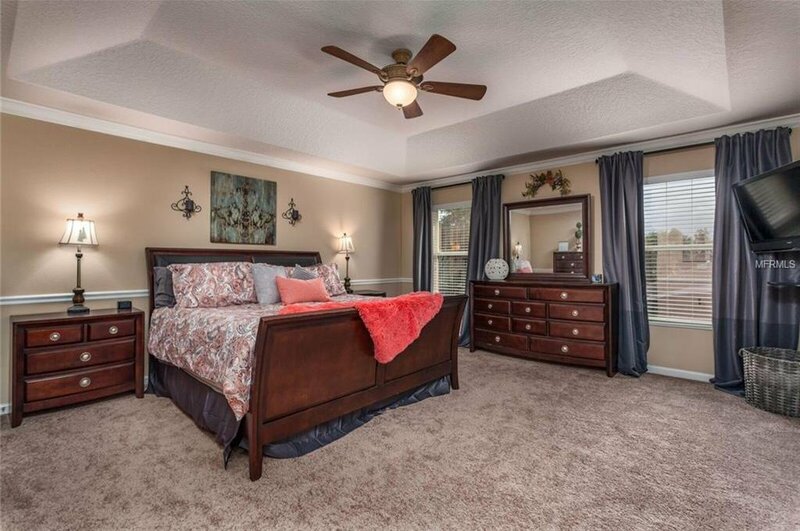 Upstairs, your huge master suite is just what you need after a long day, and is complete with his/her walk-in closets and double vanities. 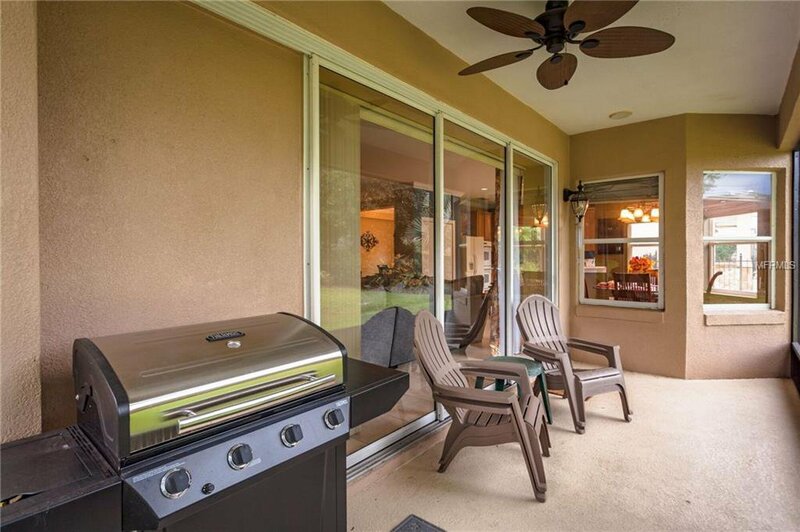 Beautiful, private yard, screened patio and 3 car garage are an added bonus. 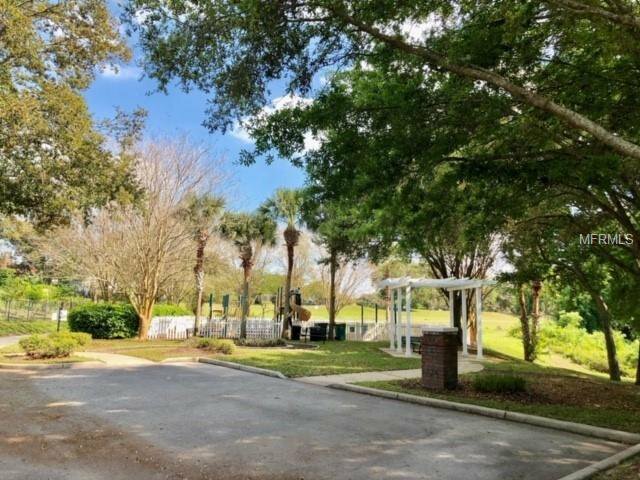 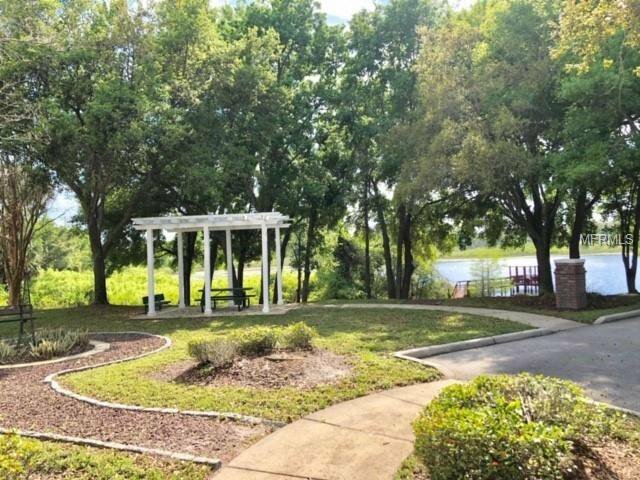 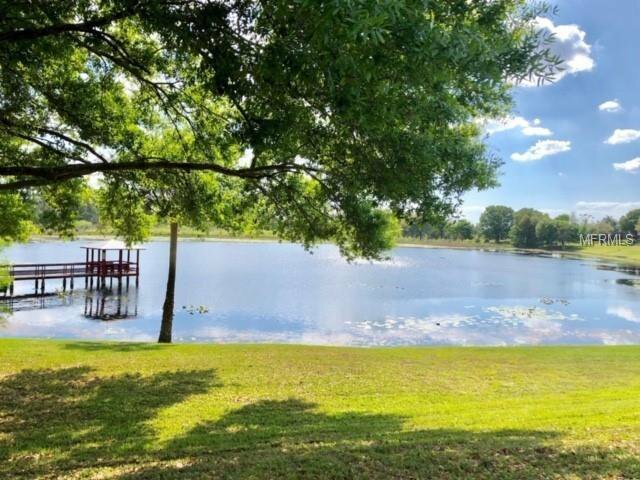 Tuscany at Lake Mary amenities include park/playground and water access via fishing pier with a lovely gazebo to sit and enjoy the sights! 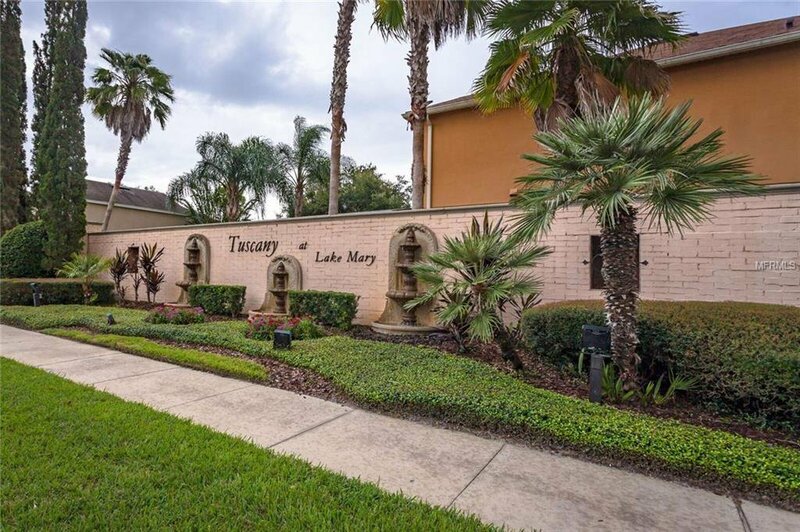 Convenient location close to major highways I-4 and the 417 and a short drive or nice walk away from shopping, dining, and entertainment! 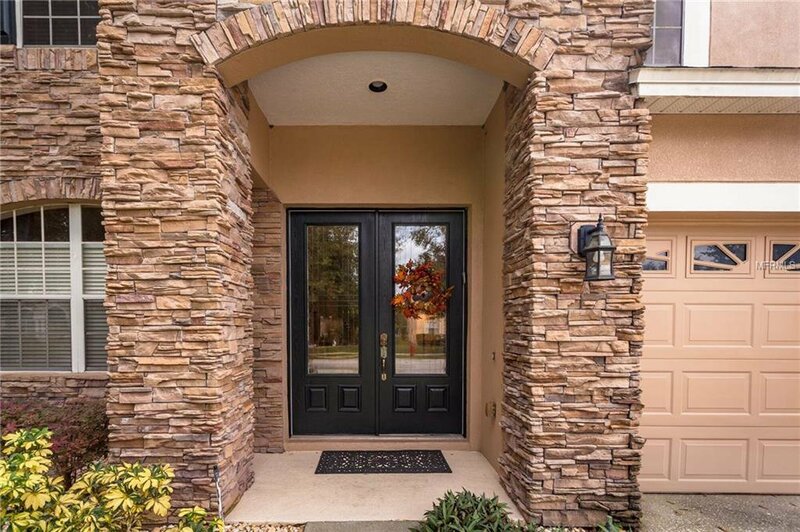 1-Year Home Warranty offered at seller's expense. Truly a must see!